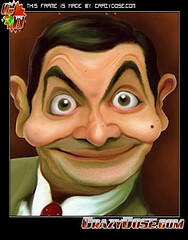 mr.bean. . Wallpaper and background images in the Mr. bohne club tagged: bean mr. mr bean mr. bean rowan atkinson. This Mr. bohne photo contains anime, comic, manga, cartoon, comic buch, karikatur, and comics. There might also be fernsehempfänger, fernseher, glotze, flimmerkiste, tv, tv-gerät, idiot box, and goggle-box.